Since plastic was created more than a century ago we’ve become dependent on it for its convenience, innovation and function. But plastic is polluting our land and waterways. It is being generated far faster than it is recycled. It was recently revealed that more than 5 trillion pieces of plastic are floating around in the oceans. These are being consumed by fish and eventually travel up the food chain, causing potentially serious consequences for the health of wildlife and humans alike. Promoting or making suitable, sustainable alternatives readily available will bring about a change in behaviour and reduce the amount of throw-away plastic in our society. With your help our town can become the first Bexley Town to achieve Plastic Free Community status. This is an official title and organisations within the town will be able to use the Plastic Free Communities logo. Together we will make a difference for our planet and attract new residents, customers and visitors to our town. We are asking that businesses and community organisations remove at least three single –use plastic items and replace them with sustainable alternatives. We will provide you with information, support and encouragement and will promote what you are doing on Social Media and in press releases. We will be in touch shortly to let you know the next steps. 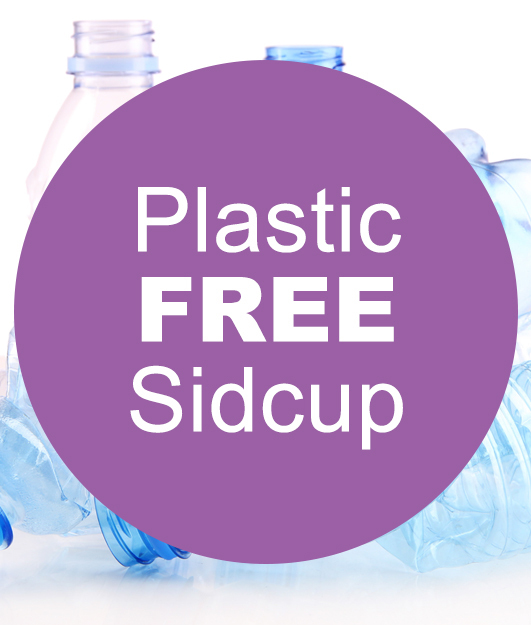 Meanwhile we would love to hear what you have already been doing to reduce use of single –use plastic and any ideas or future plans you may have.